In Australia, we’re looking at a renewable energy bottleneck. If parties on both sides of the table can stay on task then things should work out OK. The key is to learn while you work. 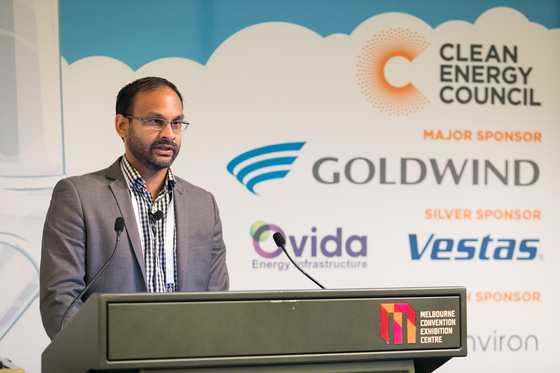 That was the key message from WSP technical executive for network connection and performance Winodh Jayewardene to the Clean Energy Council Wind Industry Forum in Melbourne in March. 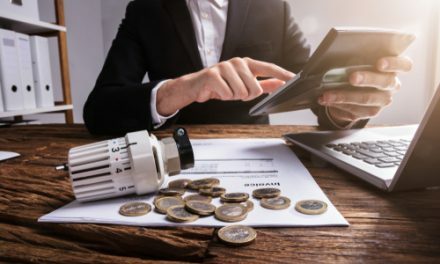 A long queue of renewable energy developers has formed to enter the National Electricity Market, which is still dominated by synchronous generation. Predictions are for 42GW of large-scale solar and wind entering the system in the years ahead, on AEMO’s forecast, but that could be conservative. Other estimates range between 50GW to 100GW over the next few years. 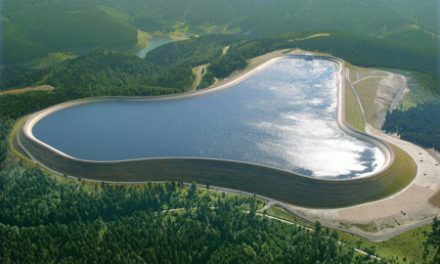 “That’s quite a substantial amount, seeing as we have about 13GW in the system already. So if you think we have challenges now, the challenges are going to get even worse,” Jayewardene said. 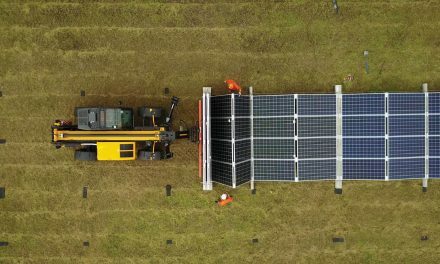 Estimates of 20GW of rooftop solar by 2038 add to the complexity, especially when standards are so varied depending on the capacity of a solar PV system: a 250MW solar plant goes through a stringent process, whereas an equivalent amount of rooftop PV will undergo far less scrutiny even though the output is just as impactful on the network. The past two years have included a bunch of changes that affected projects: interim system strength impact assessment guidelines were released in November 2017; AEMO’s connection application checklist was published in June 2018; transmission connection and planning arrangements, power system model guidelines and the final system strength impact assessment guidelines were all released in July 2018, and; the generating system technical performance standards were released in October 2018. The industry is young and learning through experience. Evidence of this is seen in the quality of submissions, he said, where developers may be wrangling financial close while also negotiating a connection agreement and fine-tuning models for the network service provider and AEMO. “It’s a constant balance between quality and schedule,” he said. Then there is the problem of sourcing reliable data from networks to support a proposition. “Your analysis for your study is only as good as the inputs that you use to do the assessment,” he said. This problem is particularly acute for those seeking connection in remote parts of the grid. Jayewardene offered a checklist of suggestions that might ease the way for proponents of wind projects to make their way into the national load. First, it helps to understand what the other party wants or needs, because if you don’t understand the starting positions then it’s very hard to negotiate. “The negotiations framework can be quite challenging,” he said. “Better if it’s an open, frank discussion about what we can do and what we can’t do. One major issue which is nagging developers looking to connect is the cost of inefficiency for connections, Jayewardene said, which is borne by generators. Something has to give, he said.